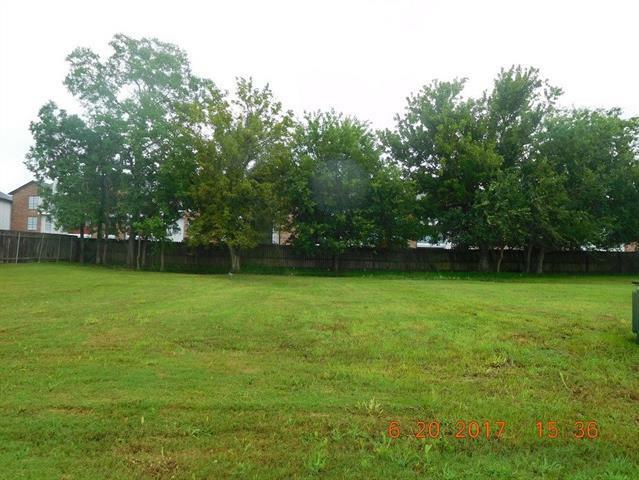 Here's that amazing opportunity to build your beautiful home amongst others in Lake Carmel. 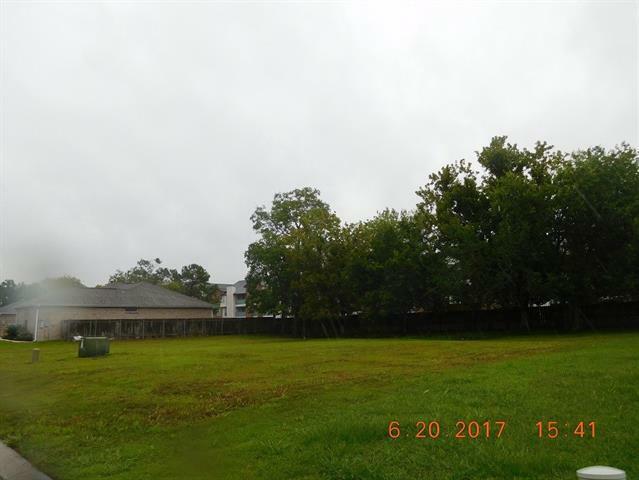 Purchase this lot as one or you can include the adjacent lot at 12520 Carmel Pl for even more space. 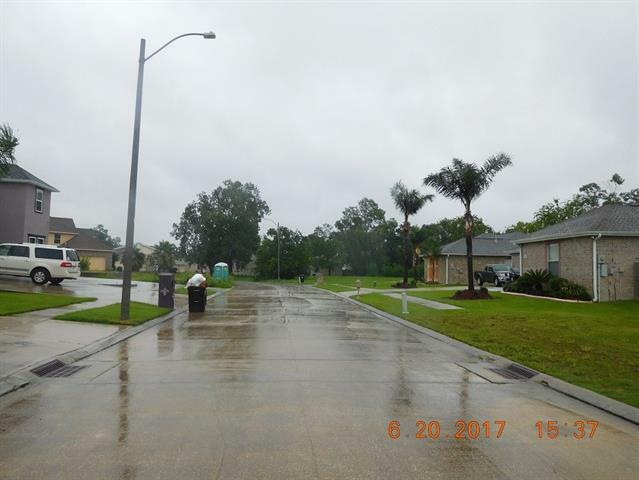 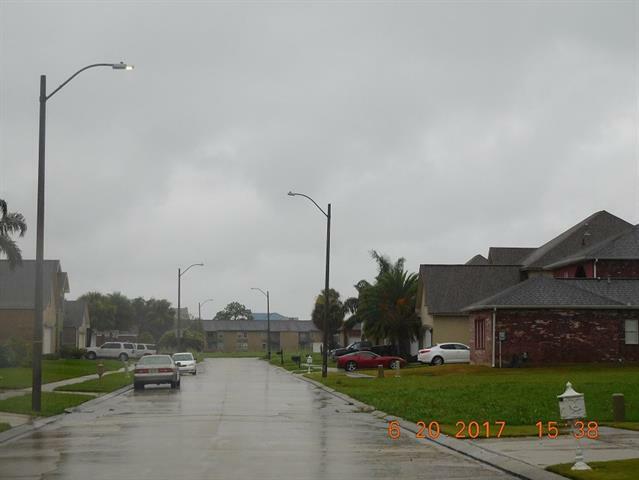 Lot is priced to sell and the community is gated and security patrolled.